Tears for Fears are an English new wave band formed in 1981 by Roland Orzabal and Curt Smith. Founded after the dissolution of their first band, the mod-influenced Graduate, they were initially associated with the new wave synthesizer bands of the early 80s but later branched out into mainstream rock and pop, which led to international chart success. Tears for Fears achieved their first taste of success with their third single, “Mad World”, which reached no. 3 in the UK in November 1982. Their first album, The Hurting, was released in March 1983. For this LP (and the next), keyboardist and composer Ian Stanley and drummer Manny Elias were considered full bandmembers, though Smith and Orzabal were still essentially the frontmen and public face of the band. The album itself was a big success and had a lengthy chart run (65 weeks) in the UK, where it reached no. 1 and platinum status. It also reached the Top 20 in several other countries and yielded the international hit singles “Mad World” (top 5 hit in the Philippines and South Africa), “Change” (top 40 hit in Australia, Canada, Ireland, Israel, Italy, the Netherlands, the Philippines and South Africa), and a re-recorded version of “Pale Shelter” (top 10 hit in the Philippines). All three of these singles reached the Top 5 in the UK. “Shout”, a Top 5 UK hit, paved the way for their second album, Songs from the Big Chair (released in February 1985), which entered the UK album chart at no. 2 and remained in the upper reaches of the chart for the next 12 months. They did away with the predominantly synth-pop feel of the first album, instead expanding into a more sophisticated sound that would become the band’s stylistic hallmark. 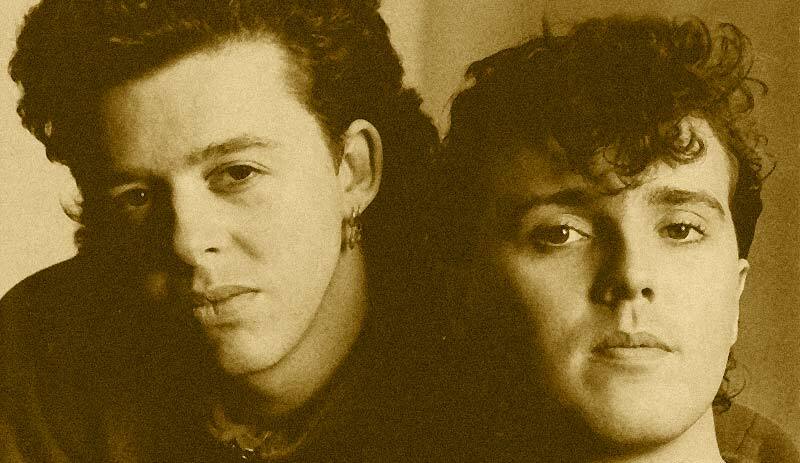 Anchored around the creative hub of Orzabal, Stanley, and producer Hughes, the new Tears for Fears sound helped to propel Songs from the Big Chair into becoming one of the year’s biggest sellers worldwide, eventually being certified triple-platinum in the UK and quintuple-platinum in the US (where it remained the no. 1 album for five weeks in the summer of 1985). The album’s success came in conjunction with the array of hit singles it yielded: “Mothers Talk” (re-recorded yet again for its US release in 1986), “Shout” (no. 4 UK, no. 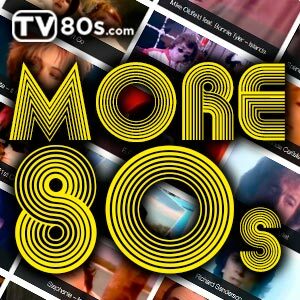 1 in the US, Australia, Canada, Germany, the Netherlands, Switzerland, and a huge hit in other territories, in fact one of the biggest hit songs of the 1980s), “Everybody Wants to Rule the World”, (their highest-charting UK and Irish hit at no. 2 and another no. 1 in the US and in Canada), “Head over Heels” (UK no. 12, US no. 3, Ireland no. 5, Canada no. 8) and “I Believe (A Soulful Re-Recording)” (UK no. 23 and Ireland no. 10). Some territories even saw the release of limited edition 10″ singles for these hits, and a variety of double packs and picture discs in addition to the regular 7″ and 12″ formats. In 1989 Tears For Fears released their third album, The Seeds of Love, at a reported production cost of over a million pounds. The album was a worldwide success, entering the UK album charts at no. 1, making the Top 10 in the US and in numerous other countries, eventually going on to sell millions of copies worldwide. The band set out on an extensive “Seeds of Love” world tour sponsored by Philips to start recovering the debt incurred. The band’s show in Santa Barbara in May 1990 would be captured on the Going To California live video as the singles “Advice for the Young at Heart” and “Famous Last Words” delivered modest chart success. After The Seeds of Love, Orzabal and Smith had an acrimonious falling out and parted company in 1991. In 1993, Orzabal (still under the name Tears for Fears) released the album Elemental together with longtime collaborator Alan Griffiths and co-producer Tim Palmer. It yielded the international hit “Break It Down Again” (Top 20 in the UK, Canada, France, and Italy) and was supported with another successful world tour, including a college tour of the US where “Break It Down Again” reached no. 25. The album was a Top 10 hit in the UK, France and Italy, and Top 30 in several other countries. Although it charted considerably lower in the US than the previous two studio albums (no. 45), it still earned a Gold disc there for sales of over half a million copies. The singles “Cold”, “Elemental” and “Goodnight Song” met with minor chart success in certain territories. Orzabal, still working with Griffiths and Palmer, released another Tears for Fears album, Raoul and the Kings of Spain, in 1995.